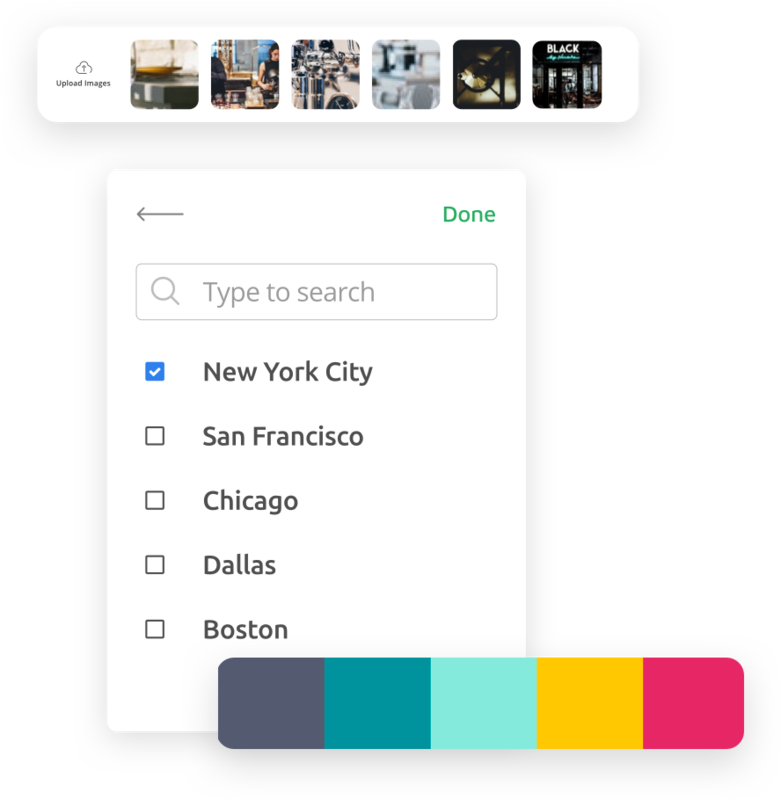 Organize curations into bundles based on cities, types of places or themes etc. Data resides on your servers and you have ownership over the content and apps. After running my app on other systems for the last 6 years, I was very happy to move to Listado for the latest build of Eat Italy. With platforms on both IOS as well as Android, it has allowed me to reach out to a new audience. The web interface is very user friendly and makes it incredibly easy to update existing content and upload new entries, reaching my customers instantaneously. 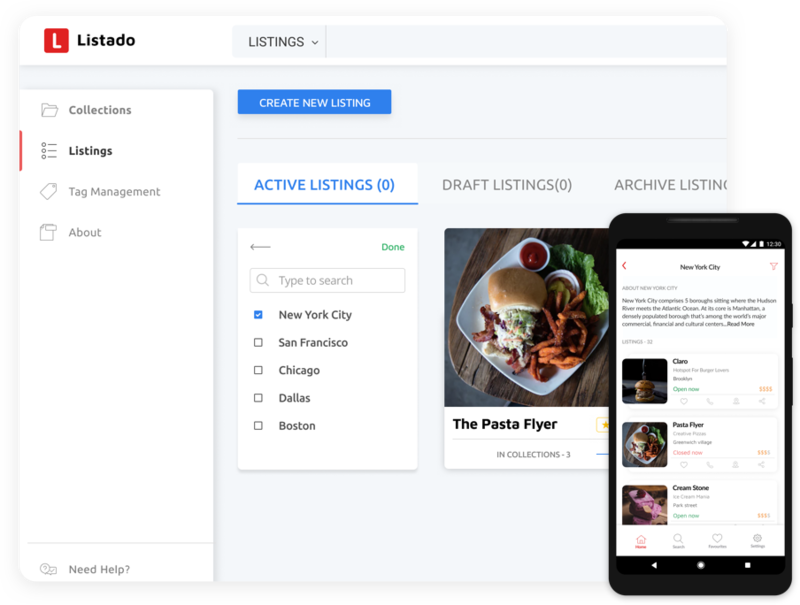 If you are a Food Blogger or into organizing food walks and tours or simply into restaurant curation and recommendation, then you will love Listado. You can curate the restaurants or food joints you love and publish them to your iOS and Android mobile applications from a simple browser based interface. You can monetize your recommendations by bundling them for in-app purchases by your audience. 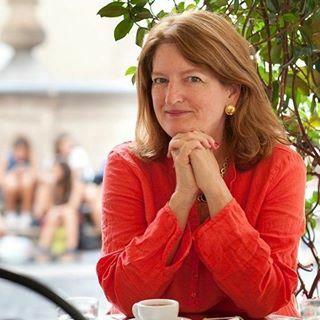 You can package these restaurants into bundles based on cities, cuisine types or themes. Listado supports rich metadata for restaurants including images, geolocation, timings, tags, etc. Your audience will be able to view restaurant details, favourite them, save them for offline usage and navigate to them. If you are into curating places of interest in a city or organizing city tours, then you will love Listado. You can now curate places of interests like museums, art galleries, parks etc. and publish them to your iOS and Android mobile applications from a simple browser based interface. You can monetize your curations by bundling them for in-app purchases. You can package these places into bundles based on cities or themes. Listado supports rich metadata including images, geolocation, timings, tags, etc. Your audience will be able to view the details of the place, favourite them, save them for offline usage and navigate to them. 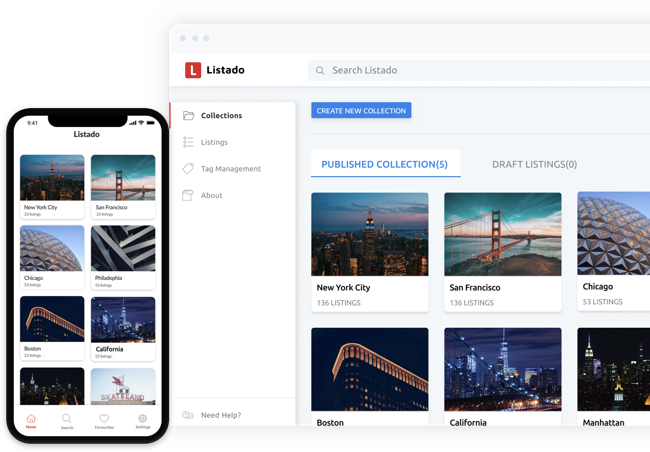 Ready to get started with Listado? © Listado. Made with by NFN Labs. We understand that you invest considerable amount of your time and effort in curating and building an audience for it. We deeply respect your need to have control and not have your data held captive by someone else, just because they are technically "savvy"! Listado is simple to setup (we will do it for you!) and once setup, you do not have to worry about managing it (we will do the product updates for you!). The web application and the data reside on your servers and you will have complete control over the access to it. You could switch from us to another company to maintain your setup, without waiting on anything from us. The companion mobile apps that come with Listado, would be setup from your account on Apple App Store and Google Play Store. We will help you in publishing the mobile apps, but you are the sole owner of the content and the revenue generated from them. You are in complete control!